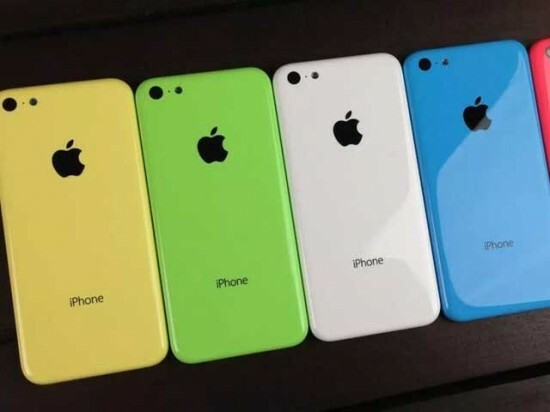 Karachi, The world known, ‘iPhone’ of Apple Corporation has completed 10 years on 29 June and the congratulations messages are being received for the iPhone. iPhone is the master piece of technology and the historical journey of this smart phone remains useful for the users and the Apple Corporation. There are some of the interesting events and information are also associated with it, in which some of the selected events are being presented and most of the people will be unaware of these events. 1. Apple Corporation actually started the tablet computer project but during this time they conceived the idea of such an iPad, which can have virtual key board. Due to this imagination, the iPhone project is created. 2. When the name of the iPhone was disclosed, then the leading technology firm, Sisco Systems filed a case on the Apple Corporation because it prepared the phone calling through internet (VOIP phone) and it has given it the name, iPhone. Apple Corporation gave huge amount to Sisco Systems and they surrendered from this name, iPhone. 3. On the screen of each iPhone, the time of 09:41 is shown in the ads because this is the time, when the founder of Apple Corporation and CEO, Steve Jobs presented the first iPhone to the world at this time in 2007. 4. Samsung is the competitor for Apple Corporation but Samsung prepares the processor for iPhone. 5. Time Magazine declared the invention of iPhone as the biggest invention of the year in 2007. 6. According to the issued figures at the end of 2012, about 3 lac and 40 thousand iPhones were sold daily during that year. 7. There are many conditions to use the online music store, ‘itune’ of Apple and one condition is that you will not use any product of Apple Corporation to prepare the atomic weapons. 8. Total 15 designs of iPhone are appeared till now and it means that every new design is made in every 8 month period. 9. The ‘app store’ of Apple is the first website, which has started the downloading of apps legally for the first time. 10. If iPhone is charged fully daily, then it will use the electricity having worth only 25 cents or 27 Pakistani rupees.